WWC CONCERNS? Please contact your Chair or MBAustralia. 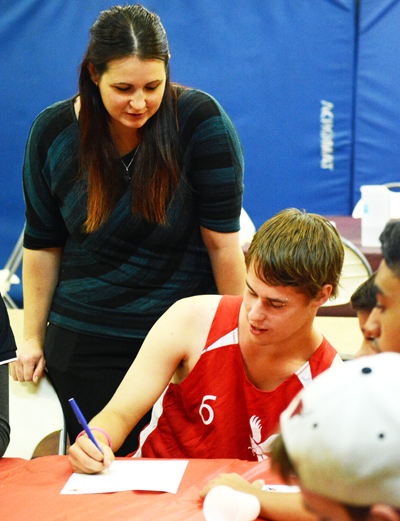 The structured Life Skills Workshops are a compulsory component of Midnight Basketball and provide an opportunity to address teen-based topics and locally identified issues that are relevant to participants. Two teams at a time attend a compulsory workshop which focuses on essential life skills. In keeping with our motto NoWorkshop NoJumpshot® players must attend the workshop in order to play basketball. 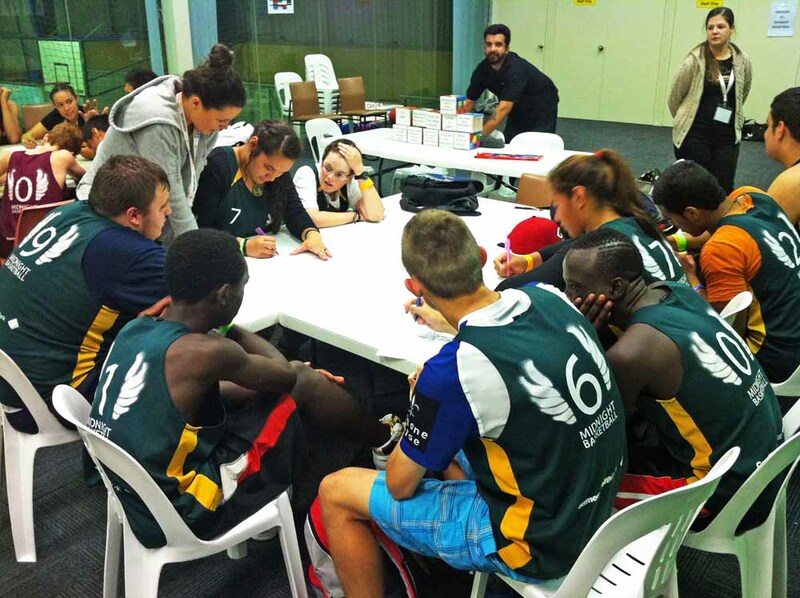 We applaud our Midnight Basketballers’ commitment to voluntarily participating in the whole program, including the workshops. Are the Workshop materials provided? 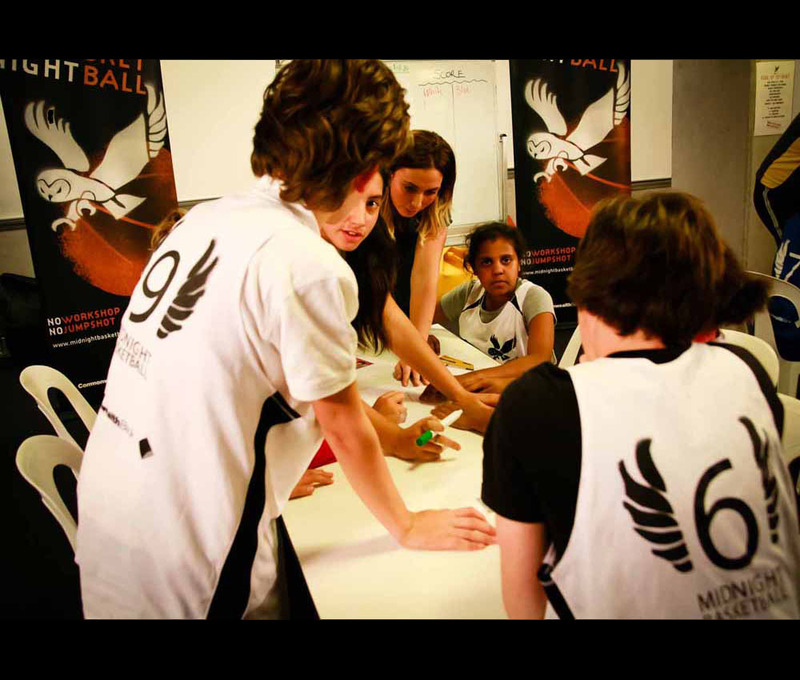 Your organisation will more than likely have materials available that can be adapted to fit the Midnight Basketball workshop format. There are also packaged workshop materials available for the weeks 1, 2 and 8 workshops. The Workshop Manager can supply you with these. Who will I be presenting to? About 15 to 20 youth, aged 12-15 years. How many times will I present the workshop? You will present the workshop three times on the same night at approximately 8:00pm, 8:40pm and 9:20pm.